After the Digital Event that took place earlier this morning, Nintendo has announced that there will be a bundle for Smash 4, hitting store shelves this holiday season, that will include the game, a brand new GameCube controller, and of course the recently-announced GC adapter. 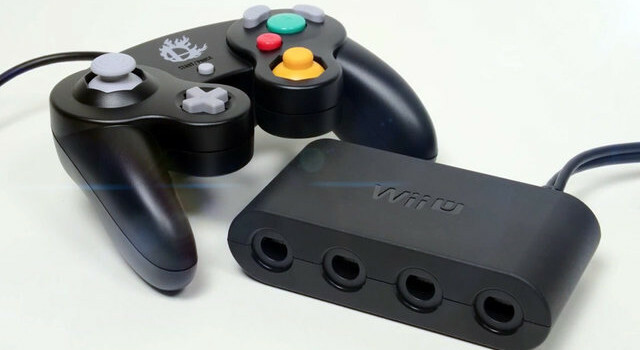 Of course, you can purchase either of the two seperately, with the adapter being priced at a very affordable $20 and the new GameCube controller being priced at $39.99. Both of these products are set to coincide with the release of Super Smash Bros. for Wii U when it hits store shelves holiday 2014.